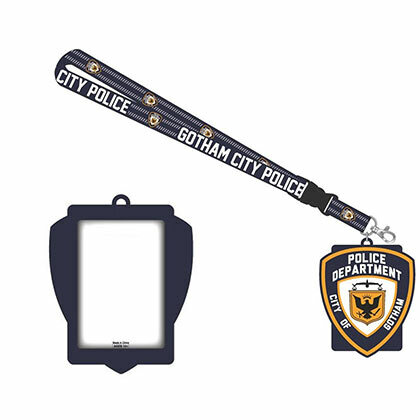 Officially licensed Batman lanyard. Gotham Police logo. Keychain lanyard with ID holder.